today, i wanted to share how i went about making my wedding invitations. as crazy as it sounds. . . i felt like this was the most stressful part of the wedding planning! i could have gone down the route of hiring someone to make my invitations, but i decided to take on the project myself. invitations can have many pieces to it, but i kept mine simple with just the invitation & rsvp cards. other additives can be directions, rehearsal dinner/sunday brunch invitation, and an information card. keep reading to see "my" step by step process. . .
i knew i wanted to have calligraphy for the addresses. for the rsvp envelopes, i didn't want to hand write every single return address or print them on a address label, so i went down the route of a stamp. 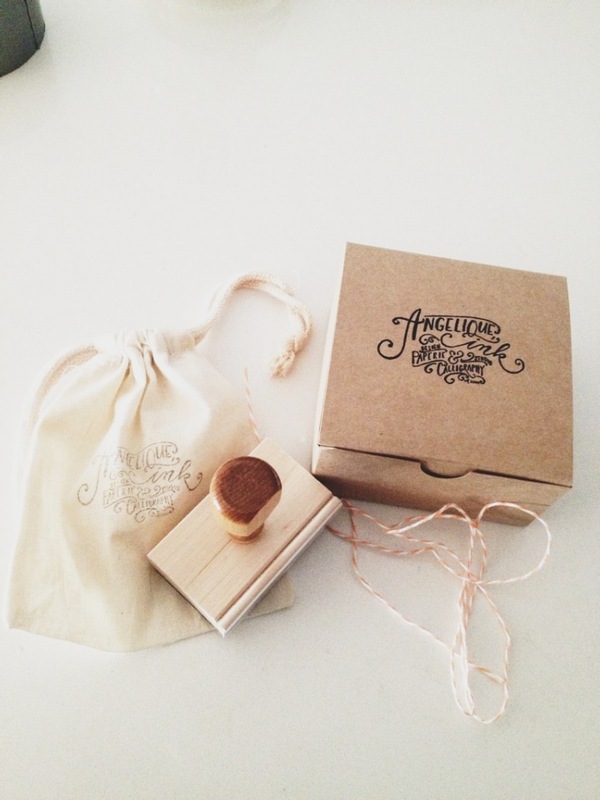 there are many beautiful calligraphy address stamps on etsy, but this one from angelique ink stood out. it was simple, clean & elegant! i also really liked this one too! gold is part of my wedding color scheme, so i wanted to incorporate it into the invitation. so, i decided to stamp our address with a bronze/gold ink. i love how it looked against the ivory envelopes. tip: if you're going down the stamping route, make sure you don't use paper/envelopes that have a lot of texture because the stamp ink won't translate well onto the paper. for ribbons, it took me a couple days to find. i went to paper source and other craft stores and wasn't able to find a ribbon that would tie everything together nicely. so, i decided to go to the fabric store and while i was there i came across a roll of gold fishnet material and immediately asked for a strip. i tied it around the invitation and it matched perfectly! it was delicate yet still gave a rustic/glam look & feel. i wasn't too stoked that i had to cut each and every strip, but i was happy with the outcome. 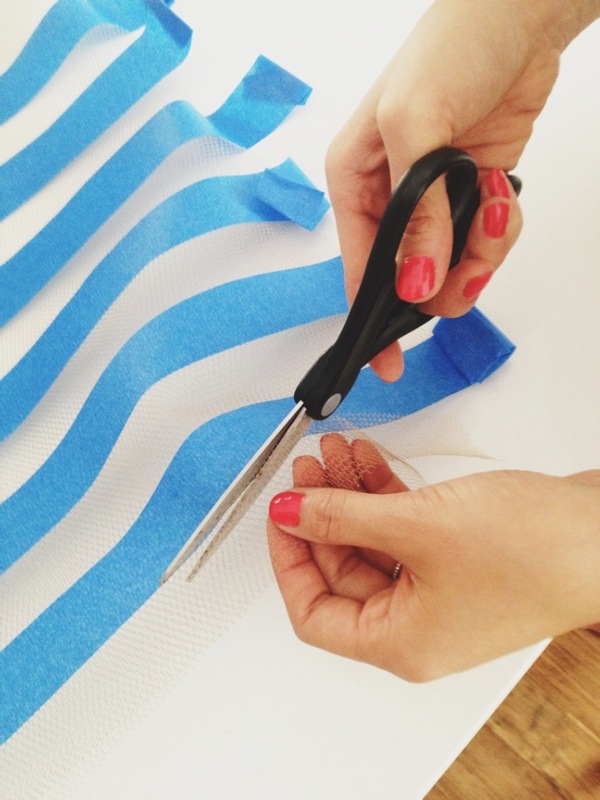 so, if you have the extra time, get creative! for the outer envelopes, i knew i wanted calligraphy. there's something about calligraphy that is so simple, but adds a touch of elegance. 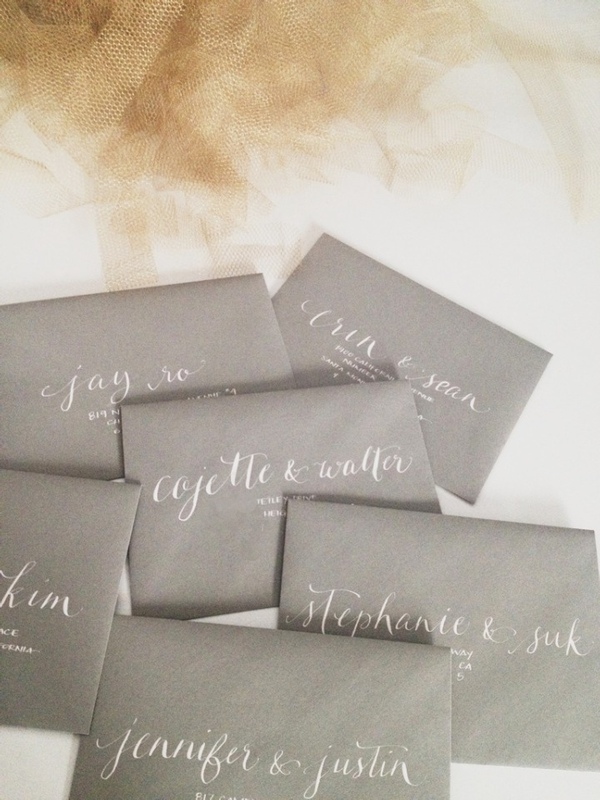 i love how it transformed my simple grey envelope to a piece of art! tip: before you have the calligraphy done on all your envelopes, make sure to ask for some samples in different calligraphy styles & colors. 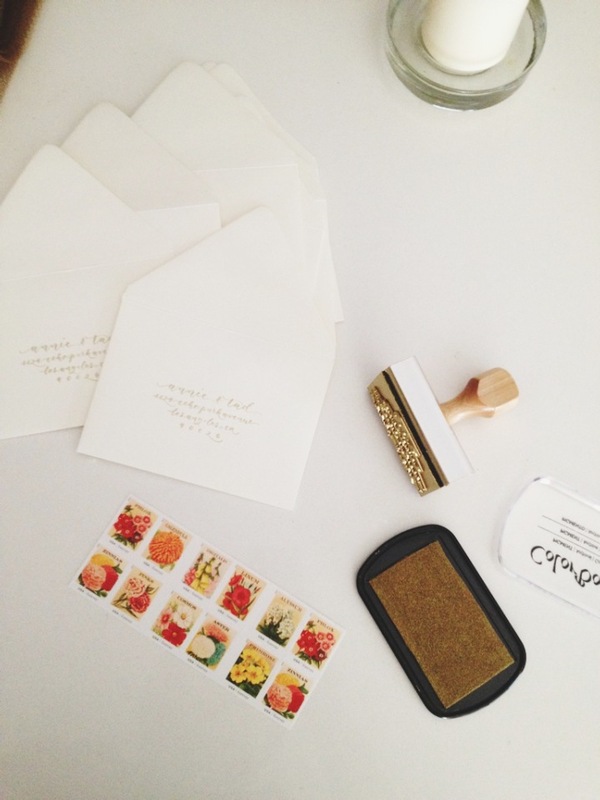 for the finishing touches on the envelopes, i got some stamps that would match my wedding theme. luckily, usps had these vintage inspired stamps, which went perfectly with my envelopes. i then paired it with this vintage butterfly stamps. last but not least. . . here is picture of me before dropping my envelopes off at the post office. instead of dropping them off in one of those mailboxes/bins i took it directly to the post office so i can get them "hand canceled." "hand cancelling" means that someone will manually mark your postage stamps rather than running it through a machine which can easily taint your envelopes before your guests even receive them. if you took the extra time to buy beautiful stamps and get calligraphy, i highly recommend the hand cancel. 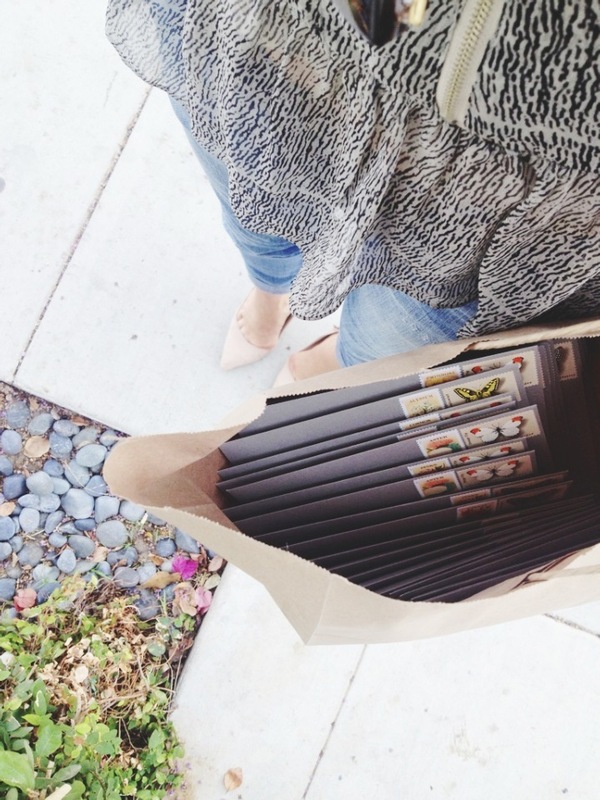 tip: make sure you give your guests around 3 weeks to RSVP! well, i hope there was some useful information for those soon/future bride-to be's! Oh WOW! 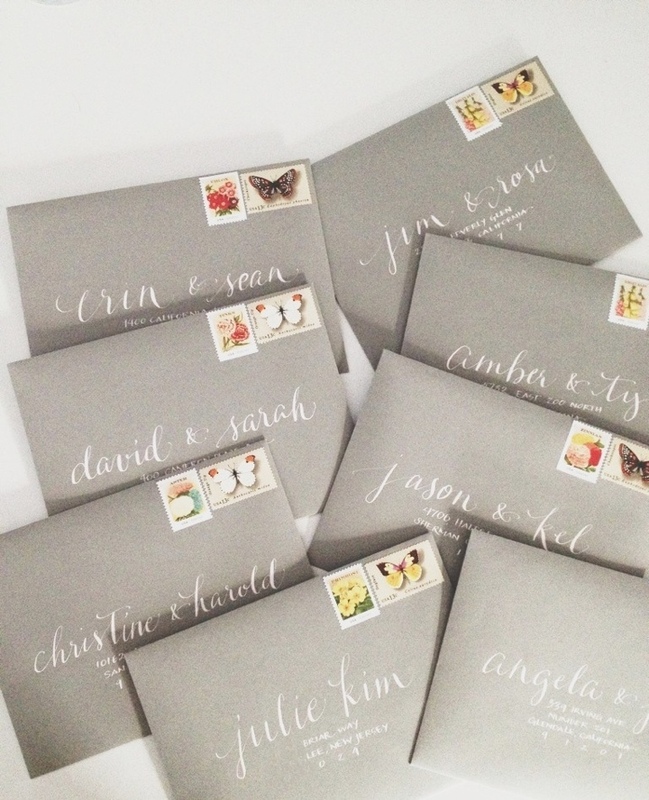 I just love everything about this... but those grey envelopes are the best! So simple and chic. They stand out but not in a showy 'in yo face' way. LOVE! Very nice, great job! How much time did it take you to make them? Did you do white calligraphy for your return address as well? Thanks! where did you purchase the grey enevlopes? Thanks a lot for sharing this with all of us I always choose to read good post and full of information Good work thanks.